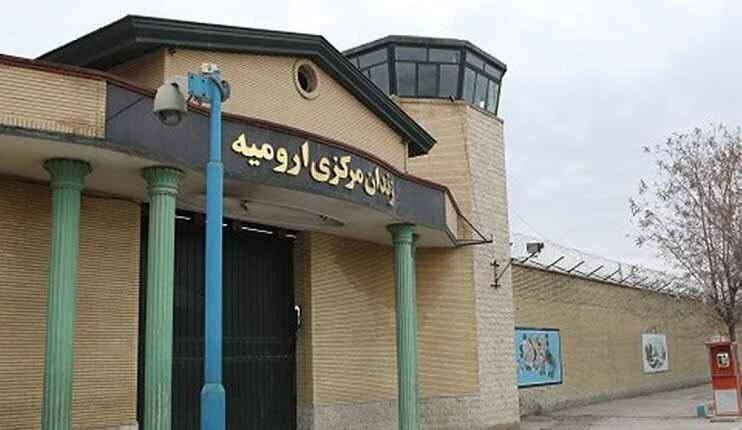 Ten prisoners with who who suffers from severe health problems held at Urmia Central Prison, have begun on hunger strike since November 5, protesting the authorities denying them medical treatment. Urmia Central Prison was established in 1969. Approximately 5,000 people are detained in the prison, which has an official capacity of 700. This has led to the overcrowding, which often results in deplorable living conditions for inmates. Prisoners often have to sleep on concrete floors of hallways, even near washbasins. The inmates launched their hunger strike on Monday, October 14th, protesting a vicious attack by the prison’s special guards units targeting ward 12 where political prisoners are held.